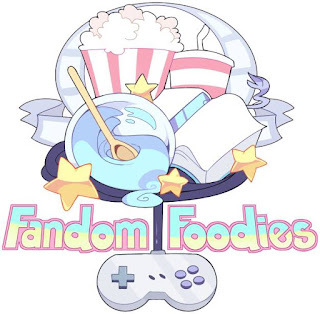 I'm excited to announce that I'm hosting the current round of Fandom Foodies right here on All Roads Lead to the Kitchen this month! 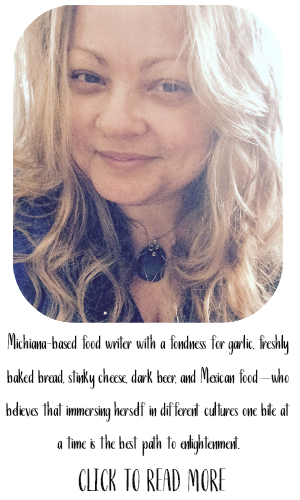 I invite you to create and share recipes inspired by the tales of the Brothers Grimm—AND their derivatives! Hey, it's October! What better time to get a little dark...a little spooky...a little lost in the tales of the Brothers Grimm? Whether referred to as fairy tales, folk tales, or household tales, these stories written by German brothers Jacob and Wilhelm have endured since their initial release in 1812. There's been many a spin-off in the 200+ years since, some dark...many "lightened" up for different audiences. 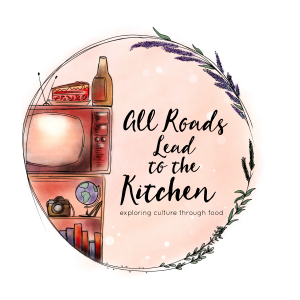 From short stories to books to televisions shows to movies, animated or live-action, there is no shortage of inspiration to take into the kitchen this month! p.s. 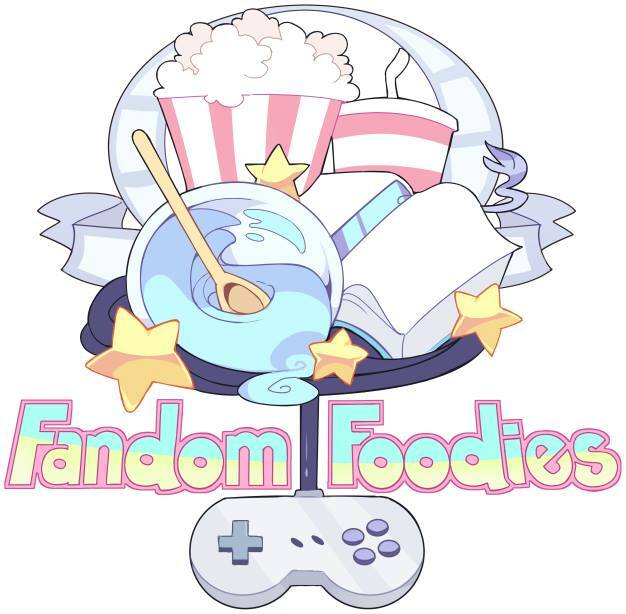 I'm also hosting Food 'n Flix this month, where we're creating recipes based on the Disney film The Princess and the Frog...which is based on The Frog-King by The Brothers Grimm. I hope you'll join us over there, as well! 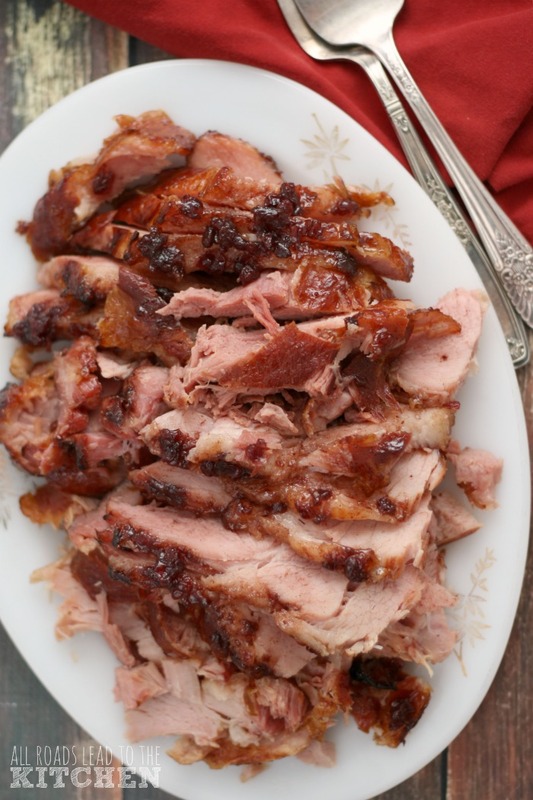 Make a recipe inspired by the tales of the Brothers Grimm (or any of their derivatives). 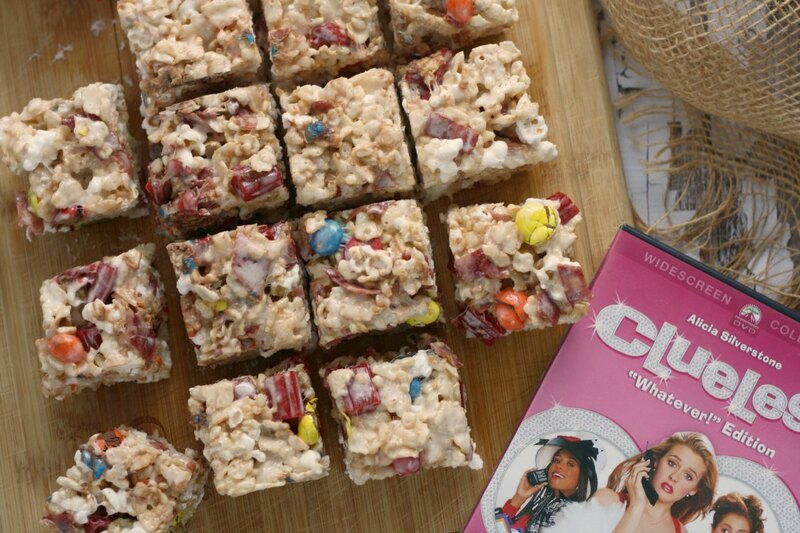 Post your recipe with photo on your blog or other social media platform (twitter, instagram, tumblr). 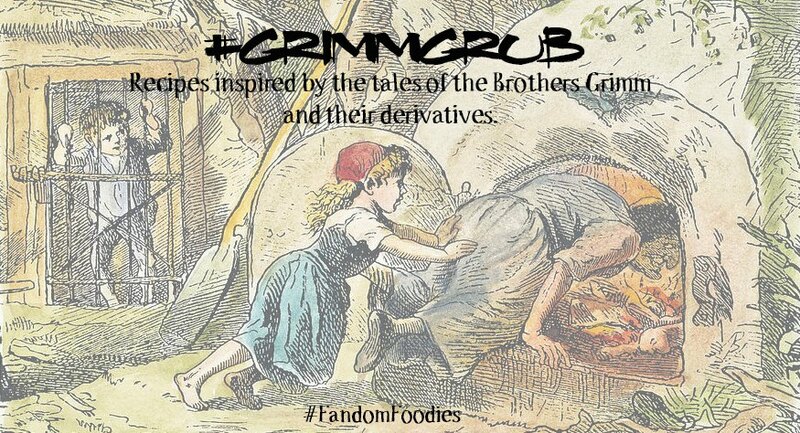 Be sure to use the #GrimmGrub and #FandomFoodies hashtags! 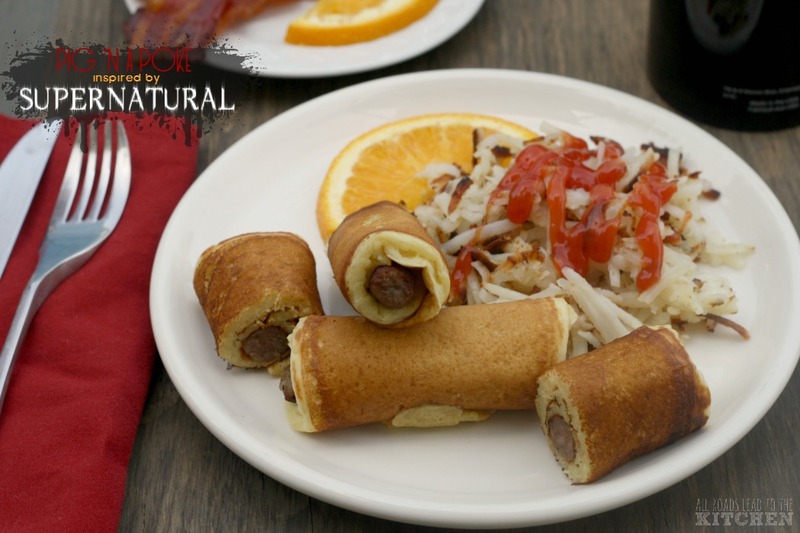 You MAY link up previously posted recipes inspired by the Grimm Brothers on your own site. 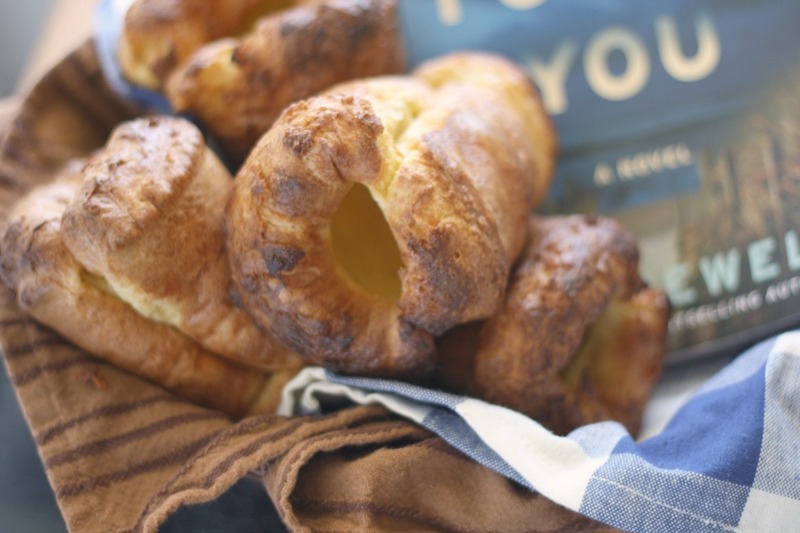 You MAY link-up future Grimm Brothers inspired recipes (this linkup will stay open indefinitely).